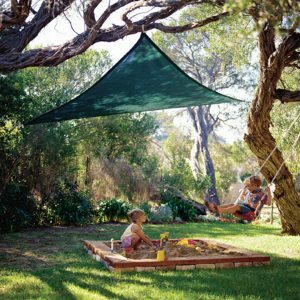 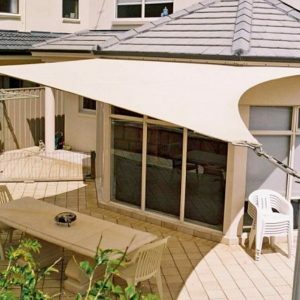 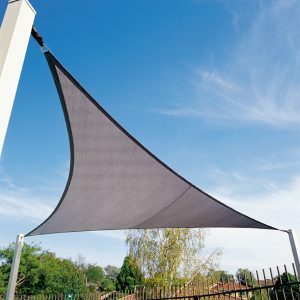 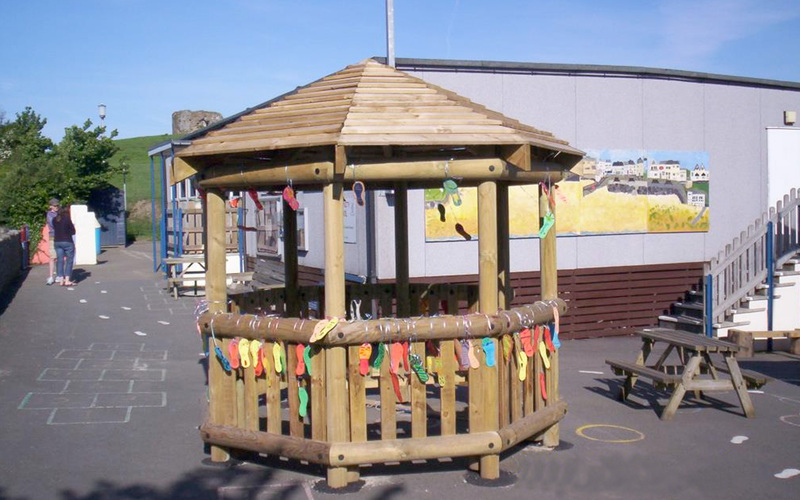 These are very heavy duty, hand-made focal points that offer protection from the elements, whilst providing a useful teaching area. 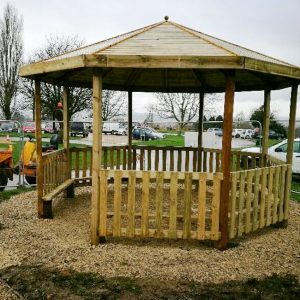 Like our square shelters, our octagonal outdoor classrooms can be made to suit your individual requirements, and can include additional seating, tables, and even interactive game panels. 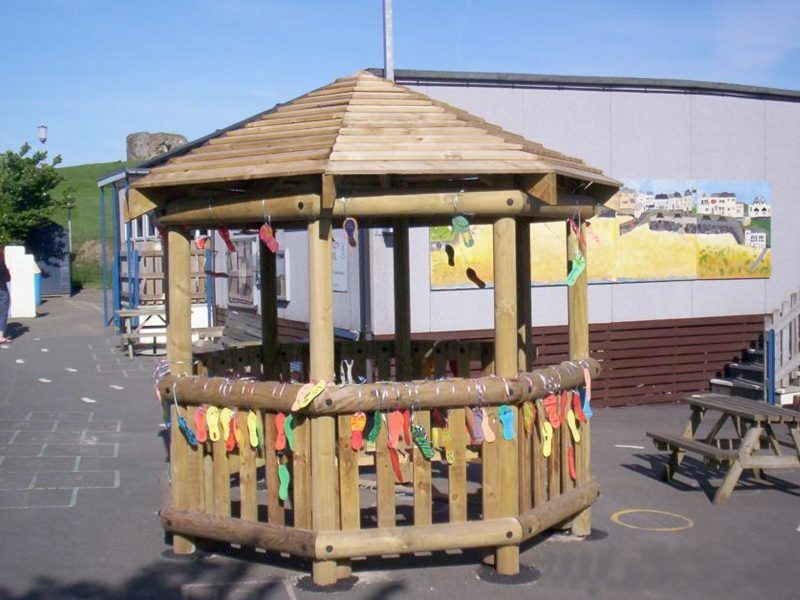 Standard sizes for these octagonal classrooms are 3m x 3m, 4m x 4m and 5m x 5m – please contact us if you require a bespoke size or design. 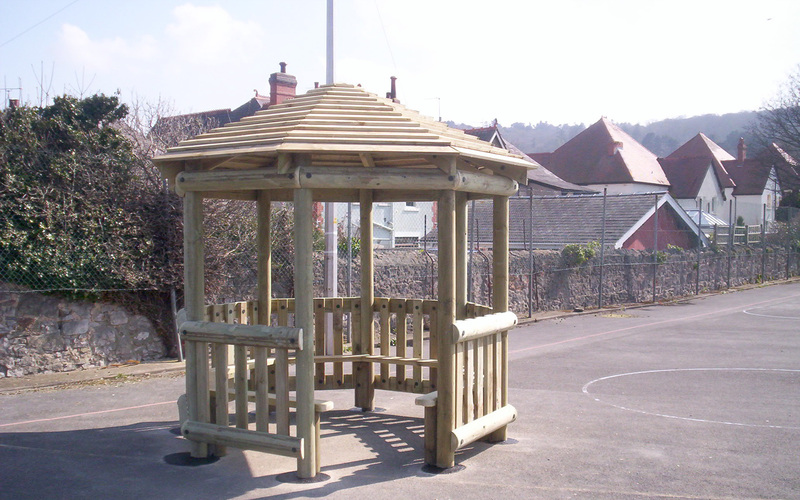 Decked timber flooring is also available for our shelters / outdoor classrooms. 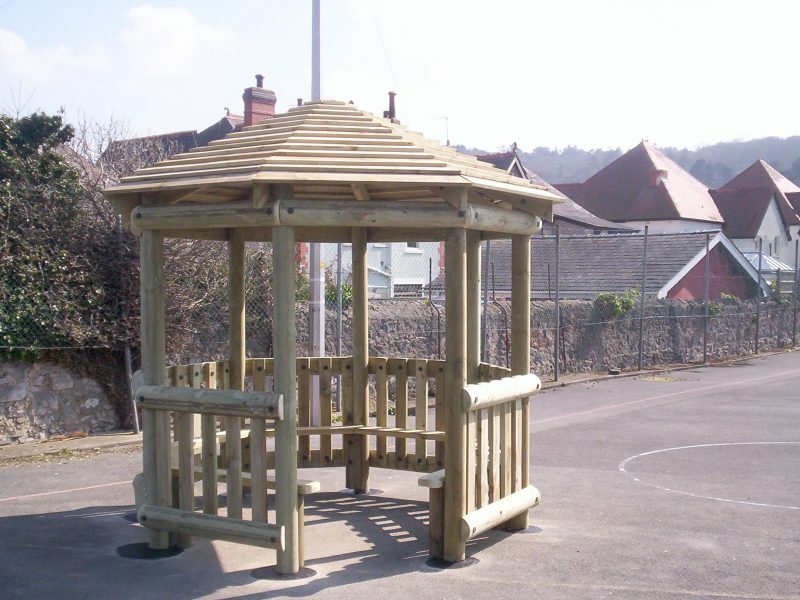 This shelter comes with a timber roof – tongue and groove on top and boarded underneath.